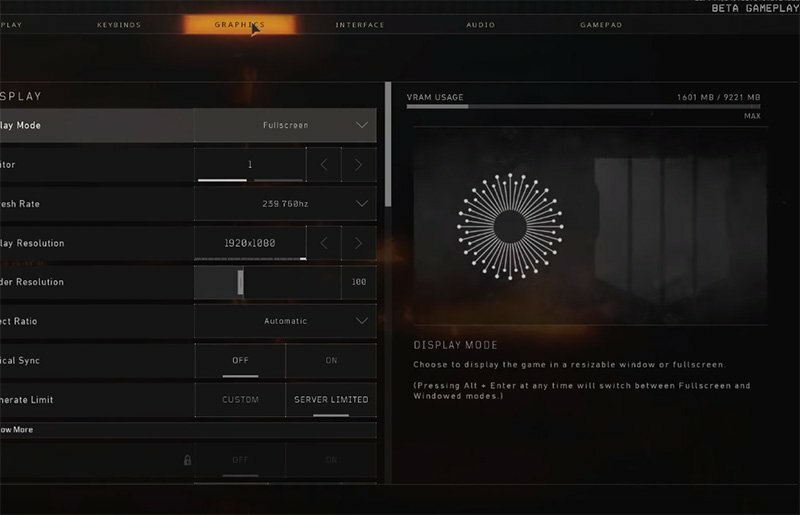 What is Shroud's Call of Duty Black Ops 4 Settings? The king of PUGB and former CS:GO pro Shroud, has been showing why in Call of Duty: Black Ops 4 Blackout. The popular Battle Royale-themed games continue and COD has released a worthy contender. Shroud’s sensitivity, key-bindings, and graphics settings are similar to his PUBG config, a very competitive approach with relatively high sense, for making those fast but precise mouse movements.